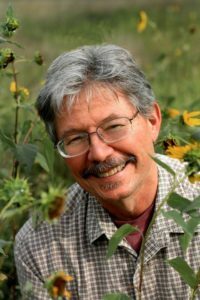 Walter Bargen has published nineteen books of poetry, most recently My Other Mother’s Red Mercedes (Lamar University Press, 2018), Trouble Behind Glass Doors (BkMk Press, 2013), and Days Like This Are Necessary: New & Selected Poems (BkMk Press, 2009). Too Quick for the Living was published by Moon City Press as part of its Missouri Author Series in November 2017. 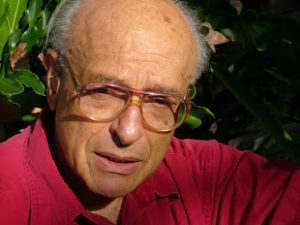 His awards include a National Endowment for the Arts Literature Fellowship and the William Rockhill Nelson Award. He was appointed the first Poet Laureate of Missouri for 2008-2009. Visit Walter Bargen’s website for more information. Purchase Too Quick for the Living here. 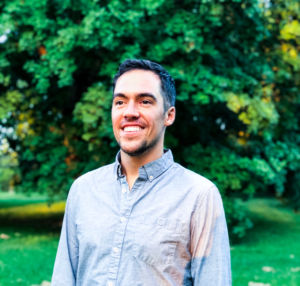 Clayton Adam Clark of St. Louis won the 2017 Moon City Poetry Award for his collection, A Finitude of Skin, which was published in Fall 2018. Purchase A Finitude of Skin here. 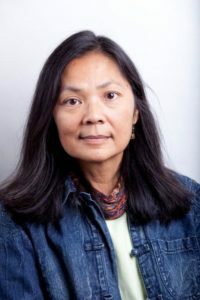 Debra Kang Dean is the author of two books and two chapbooks of poetry, including Fugitive Blues, which was published by Moon City Press in 2014. She teaches in the brief-residency MFA in Writing Program at Spalding University and currently lives in Bloomington, Indiana. Gerald Duff has published a total of eighteen books, including novels, collections of short stories and poems, and books of nonfiction. His most recent work, Nashville Burning, came out in September 2017. Blue Sabine, a tale of the generations of women of one Deep East Texas family, was published by Moon City Press in 2011. Duff’s work has won the Cohen Prize for Fiction from Ploughshares and the St. Andrews Prize for Poetry and has been nominated for the PEN/Faulkner Prize, an Edgar Allen Poe Award, and an International eBook Award. Visit Gerald Duff’s website for more information. 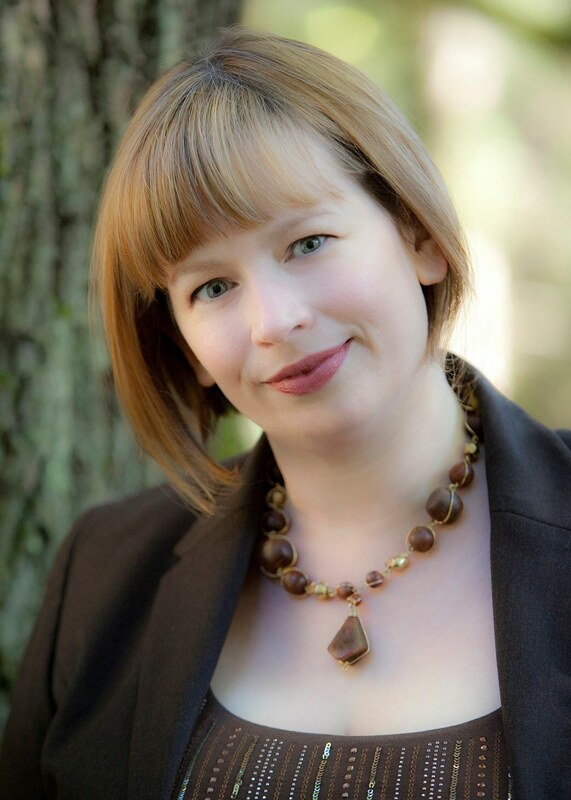 Laura Hendrix Ezell’s work has appeared in McSweeney’s, The Kenyon Review, Mid-American Review, and The Chapbook. Her debut collection, A Record of Our Debts, won the 2015 Moon City Short Fiction Award. Currently, she lives in Birmingham, Alabama. Visit Laura Hendrix Ezell’s website for more information. Purchase A Record of Our Debts here. 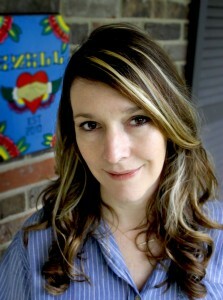 Sarah Freligh is the author of Sad Math, winner of the 2014 Moon City Poetry Award and the 2015 Etchings Press Whirling Prize from the University of Indianapolis. Among her awards are a 2009 Literature Fellowship for poetry from the National Endowment for the Arts and a grant from the Constance Saltonstall Foundation for the Arts in 2006. Kerri French’s book, Every Room in the Body, won the 2016 Moon City Poetry Award and was published in Fall 2017. Instruments of Summer (2013), her chapbook of poems about Amy Winehouse, is available from dancing girl press. She lives and writes outside of Nashville. Visit Kerri French’s website for more information. Purchase Every Room in the Body here. 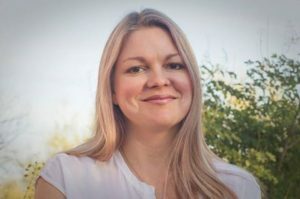 Jeannine Hall Gailey served as the second Poet Laureate of Redmond, Washington, and is the author of Becoming the Villainess, She Returns to the Floating World, Unexplained Fevers, and The Robot Scientist’s Daughter. Her most recent collection, Field Guide to the End of the World, won the 2015 Moon City Poetry Award. Her work has been featured on NPR’s The Writer’s Almanac, Verse Daily, and The Year’s Best Fantasy and Horror. Her poems have appeared in The American Poetry Review, The Iowa Review, and Prairie Schooner. Visit Jeannine Hall Gailey’s website for more information. Purchase Field Guide to the End of the World here. Trudy Lewis is the author of the novel The Empire Rolls, the first entry in Moon City Press’ Missouri Author Series. 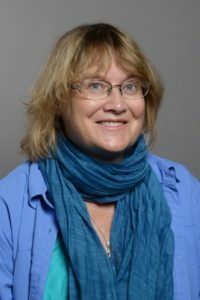 She has also published a short-story collection, The Bones of Garbo (Ohio State University Press, 2003), for which she was awarded the Sandstone Prize in Short Fiction, and the novel Private Correspondences (Northwestern University Press, 1994), winner of the William Goyen Award for Fiction. Trudy’s work has appeared in The Best American Short Stories, The Atlantic Monthly, New England Review, Third Coast, and elsewhere. Purchase The Empire Rolls here. 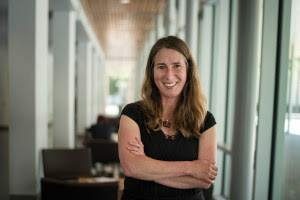 Kim Magowan lives in San Francisco and teaches in the Department of Literatures and Languages at Mills College. Her short-story collection, Undoing, won the 2017 Moon City Short Fiction Award and was published in March 2018. Her novel, The Light Source, is forthcoming from 7.13 Books in 2019. Her fiction has been published in Atticus Review, Cleaver, The Gettysburg Review, Hobart, and many other journals. Visit Kim Magowan’s website for more information. 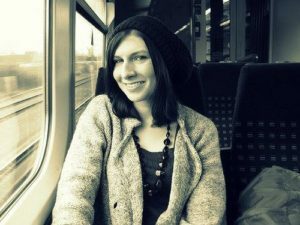 Cate McGowan is the author of the story collection True Places Never Are, winner of the 2014 Moon City Short Fiction Award and a finalist for The Lascaux Review‘s 2015 Short Fiction Collection Contest. 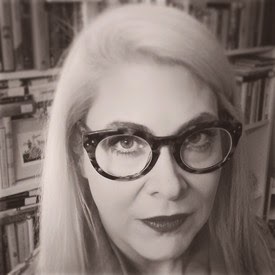 A Georgia native whose flash has been anthologized in W. W. Norton’s Flash Fiction International and Descansos, she has contributed fiction and poetry to Glimmer Train, Crab Orchard Review, The Louisville Review, and the English fashion magazine Tank. Visit Cate McGowan’s website for more information. Purchase True Places Never Are here. Travis Mossotti serves as Poet-in-Residence at the Endangered Wolf Center in St. Louis. He was awarded the 2011 May Swenson Poetry Award by contest judge Garrison Keillor for his first collection of poems, About the Dead (USU Press, 2011), and his second collection, Field Study (Bona Fide Books, 2014), won the 2013 Melissa Lanitis Gregory Poetry Prize. His third collection, Narcissus Americana (University of Arkansas Press, 2018), was selected by Billy Collins as the winner of the 2018 Miller Williams Prize. Mossotti has also published two chapbooks, including My Life as an Island, which was published by Moon City Press. 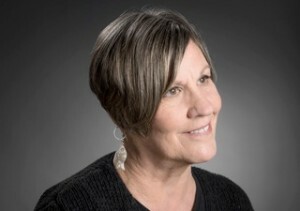 Mossotti teaches in the writing program at Webster University and works for the Office of the Vice Chancellor for Research at Washington University. Visit Travis Mossotti’s website for more information. Purchase My Life as an Island here. 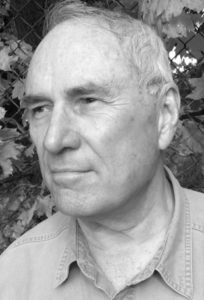 Burton Raffel published more than one hundred books over his distinguished career and is known internationally as a poet, translator, literary critic, and editor. Yankee Doric, his first novel, was published by Moon City Press in 2010. Michelle Ross’ debut collection, There’s So Much They Haven’t Told You, won the 2016 Moon City Short Fiction Award. Her fiction has also appeared in The Adroit Journal, The Common, Gulf Coast, Necessary Fiction, Smokelong Quarterly, and other venues. She has an MFA from Indiana University. Originally from Texas, she now lives in Tucson with her husband and son. She also serves as fiction editor for Atticus Review. Visit Michelle Ross’ website for more information. Purchase There’s So Much They Haven’t Told You here. Mary Troy’s novel Swimming on Hwy N was published as part of Moon City Press’ Missouri Author Series. Mary is a professor at the University of Missouri-St. Louis and is editor of the internationally distributed literary journal Natural Bridge. She is the author of four other books of fiction: the novel Beauties and three collections of short stories: Cookie Lily, The Alibi Cafe and Other Stories, and Joe Baker is Dead. She has won numerous writing awards, including the USA Book Award, the Devil’s Kitchen Award, and a Nelson Algren Award. Visit Mary Troy’s website for more information. Purchase Swimming on Hwy N here. 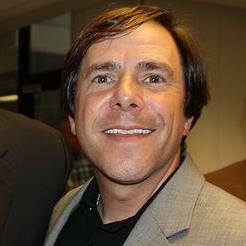 A native of Springfield, Missouri, Steve Yates has published two historical novels set in the Ozarks through Moon City Press: Morkan’s Quarry (2010) and its sequel, The Teeth of the Souls (2015). He was the winner of the 2013 Knickerbocker Prize from Big Fiction Magazine for his novella, “Sandy and Wayne.” In April 2017, Unbridled Books published his fifth work of fiction, a novel, The Legend of the Albino Farm. 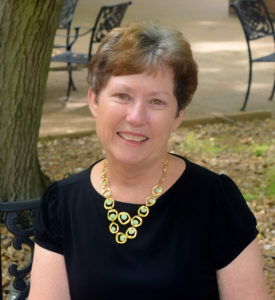 Yates is associate director/marketing director at University Press of Mississippi. Purchase Morkan’s Quarry here and The Teeth of the Souls here.